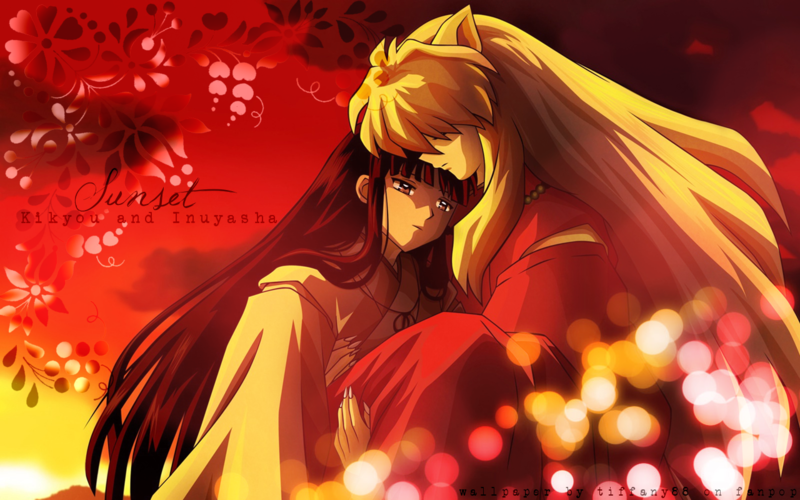 inuyasha and Kikyou. fondo de pantalla made por me^^. HD Wallpaper and background images in the Inuyasha. :The Final Act:. 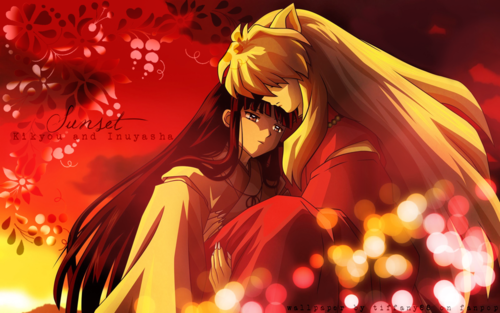 club tagged: inuyasha kanketsuhen anime final act kikyou.